Real taste comes from real vegetables. 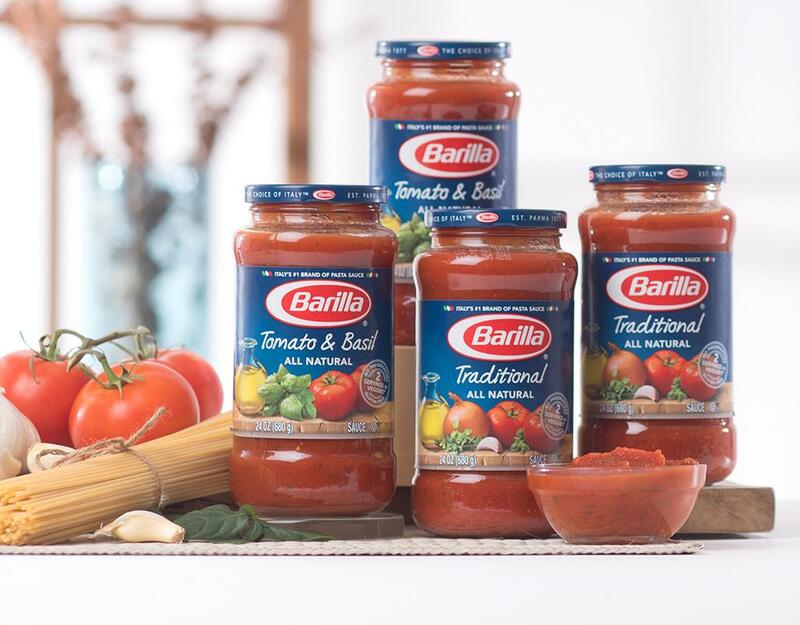 Savor the real taste of Italy. 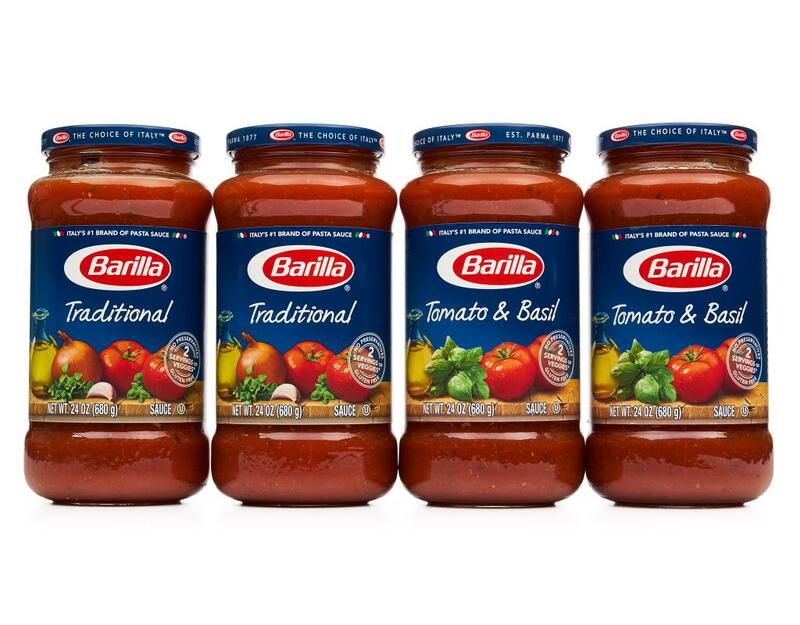 Every Barilla sauce is made with only the highest quality ingredients like vine-ripened tomatoes, aromatic herbs, and extra virgin olive oil. These simple, natural ingredients are slowly simmered together to develop the rich taste and thick texture the whole family is sure to love. 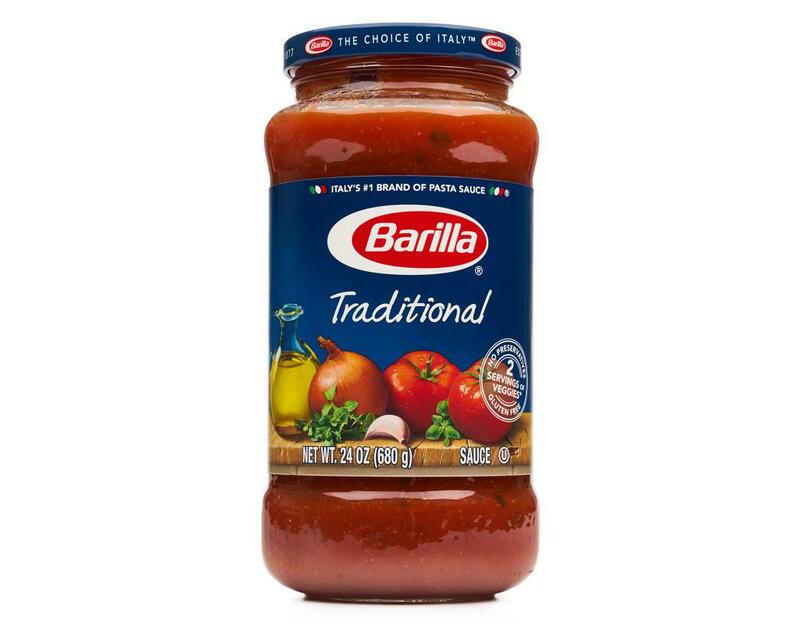 Traditional: Barilla Traditional sauce combines authentic Italian herbs to create a flavor that is balanced and delicious. 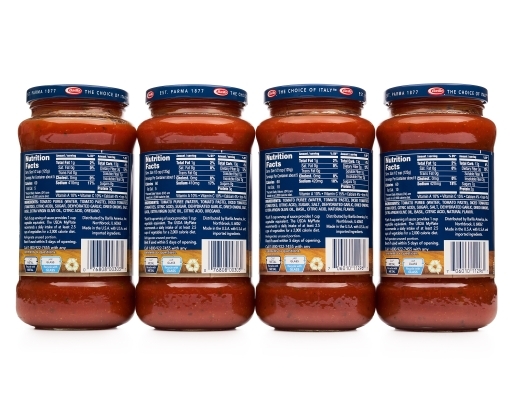 This simple and tasty sauce is sure to be loved by your entire family. Barilla Traditional sauce is a true family sauce. 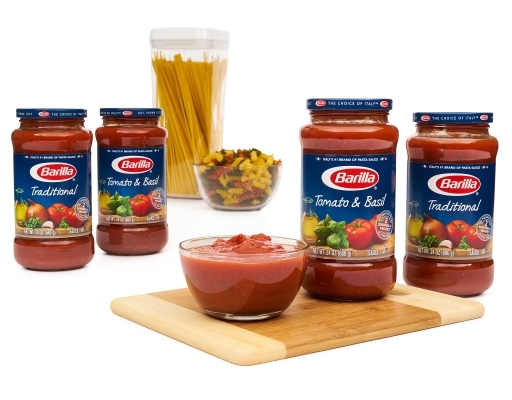 Simple, yet full of delicious flavor, Traditional sauce is versatile and easily complements any of our delicious pasta shapes, like Barilla Spaghetti or Rotini. This authentic Italian flavor is a true family sauce that goes perfectly with your family's favorite pasta dishes. 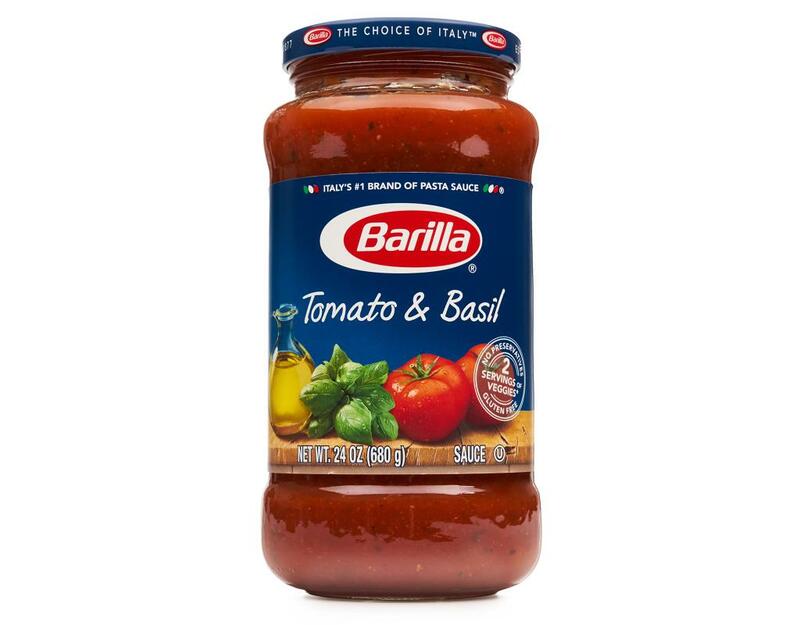 Tomato and Basil: This sweet & mild balance of tomatoes and basil tastes great when paired with your favorite Barilla pasta. Tomato & Basil is a sweet and mild balance of vine-ripened tomatoes and basil, slowly simmered to create a sweet and aromatic sauce with a remarkably delicious taste. Barilla Tomato & Basil Sauce is the perfect partner for just about any Barilla pasta shape, and suits sophisticated and simple pasta cuts alike. Try this fragrant sauce with Barilla Spaghetti today.